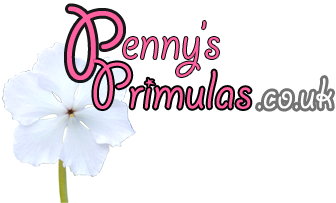 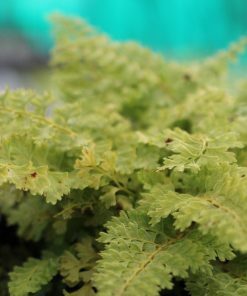 View basket “Onoclea sensibilis” has been added to your basket. 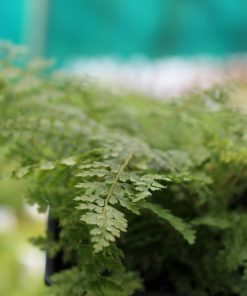 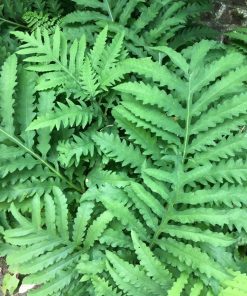 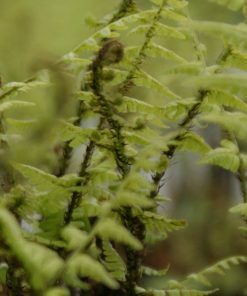 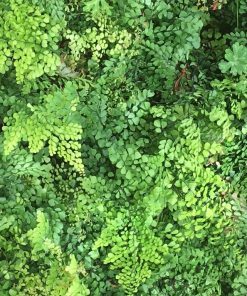 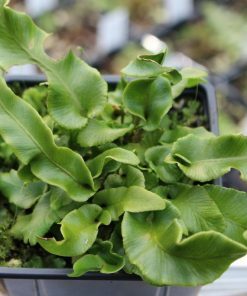 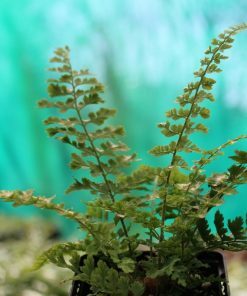 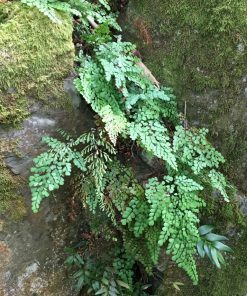 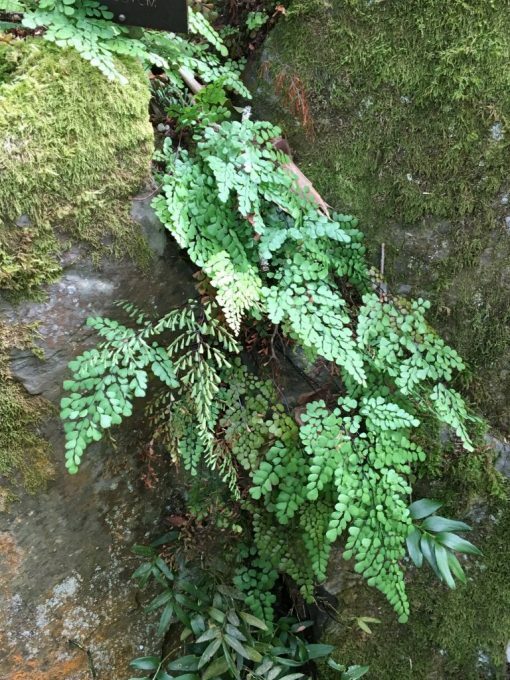 Soft Shield Fern Compact evergreen fern growing to 60cm. 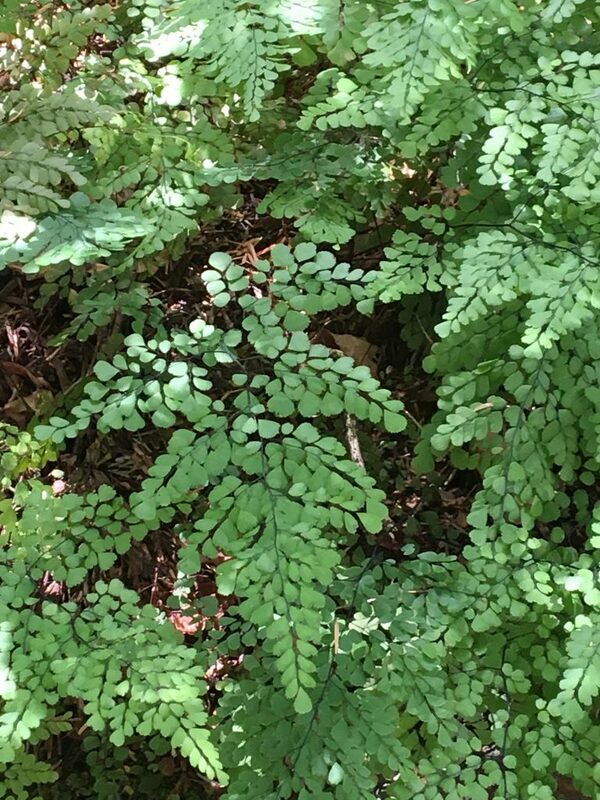 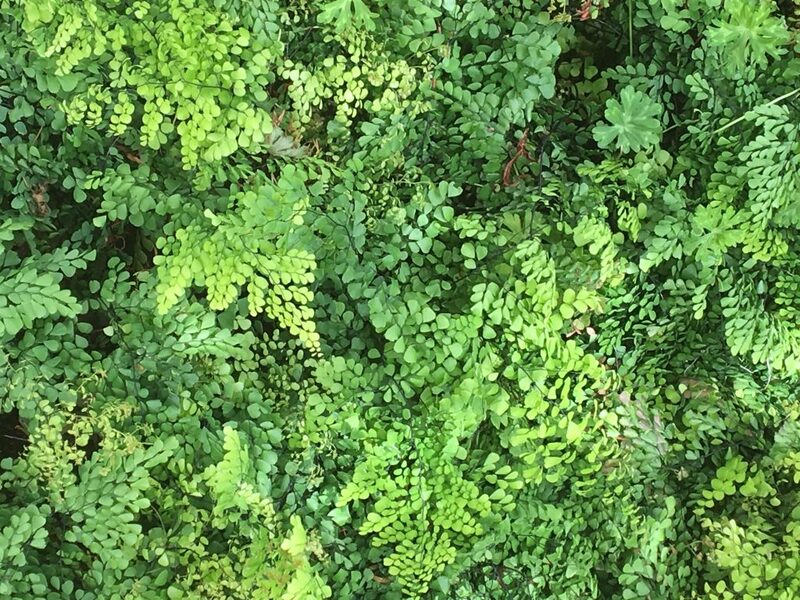 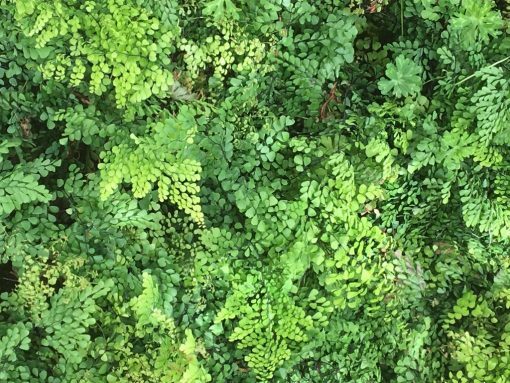 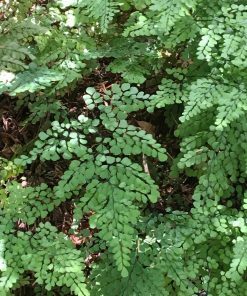 Triangular fronds with overlapping pinnae. 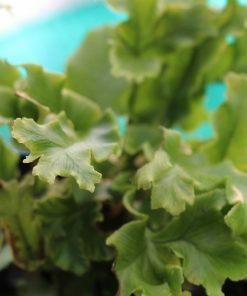 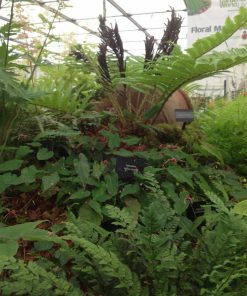 Moist, but well drained soil in partial shade, but will grow in full sun once established.